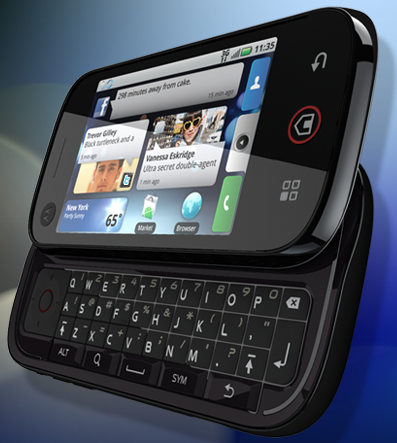 The next Android phone to get Web AddiCT(s); drooling is the Motorola CLIQ Android. Sync your contacts, feeds and social network updates with MOTOblur. MOTOBLUR lets you stream your emails and social networks into one feed. And with a secure server as a backup, you’ll never really lose it. The Web has gone social now all the new phone are following suite. Now everything is where you want it – in one place, on tap. Your friends, pics, emails, messages, and Facebook™, MySpace and Twitter happenings. Motorola CLIQ is the first phone to come with MOTOBLUR, the only service that can sync them all, with continuous updates and back ups. There are no logins or apps to open, and your data’s always safe. Talk about socialized.